One of the first fantasy books I’ve read was Eragon and I instantly fell in love with the story and the world of Alagaësia. I was 10 when the first book came out and I just couldn’t believe that someone could be able to build such a world out of pure imagination. I still love looking at the first map that shaped my love for this genre. Just a few days back I introduced the cycle to my little sister – she is 12 herself now – and realized how much I knew about the map and the cities located there. The Grisha Universe was one I only discovered around last year. It is not only Ravka I love but also the other countries surrounding it. I don’t even know how describe how happy I was when I saw the bigger map from Six of Crows and furthermore the ones of Ketterdam and the Ice Court. So there are actually 3 – 4 maps (it depends on how you count the small and bigger map of the Universe), but all of them are incredibly beautiful. I just linked the biggest one to get a better overview. But if you don’t know the other ones, just leave a comment and I will link you the other ones. 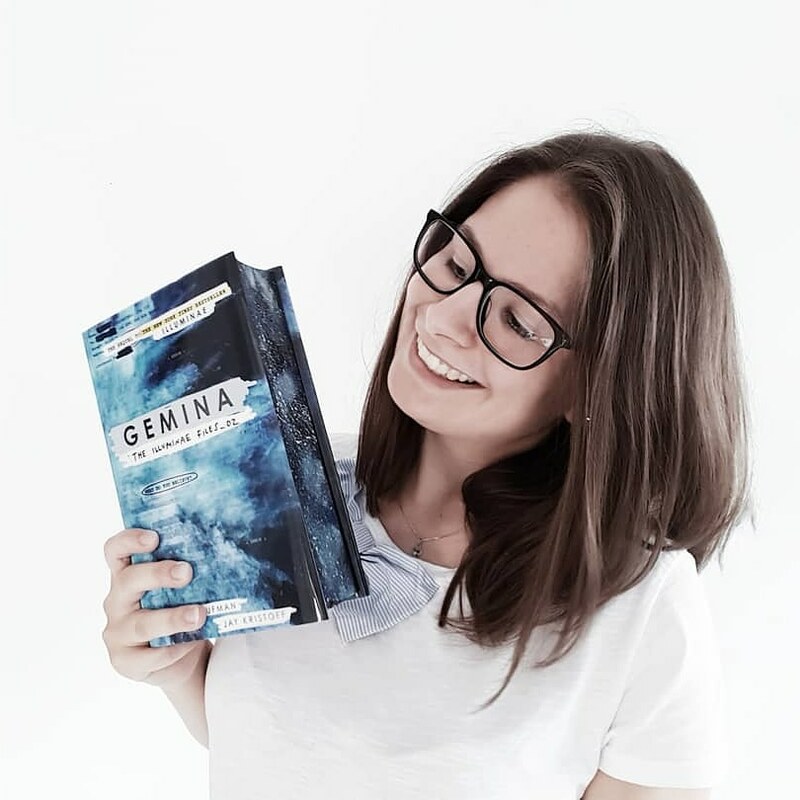 The world of Erilea is a beautiful one – it shows the main continent where the books take place and I love to follow the journey of the main character through the lands. 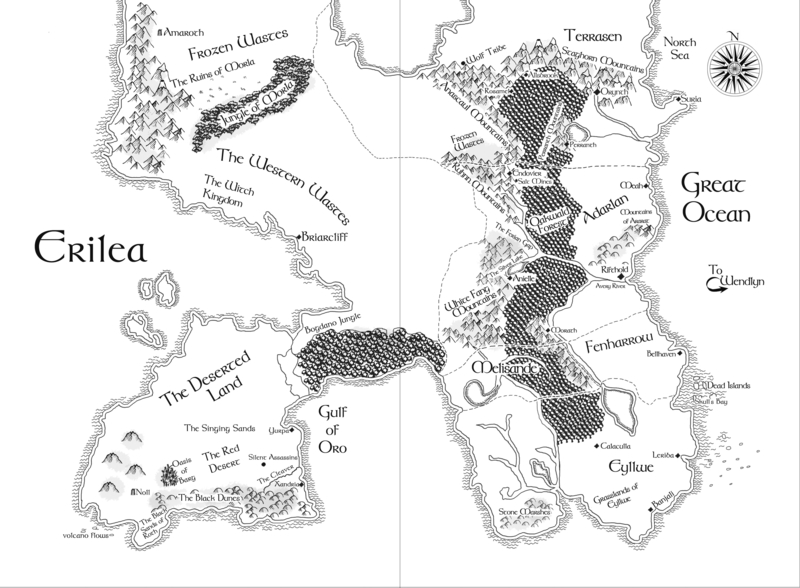 Sadly there is currently no map of Wendlyn, another continent of the world and a main place of one of the books. But one can still dream for getting a map of this as well sooner or later. But nonetheless I really love the map and the more often I look at it, the more locations I discover. 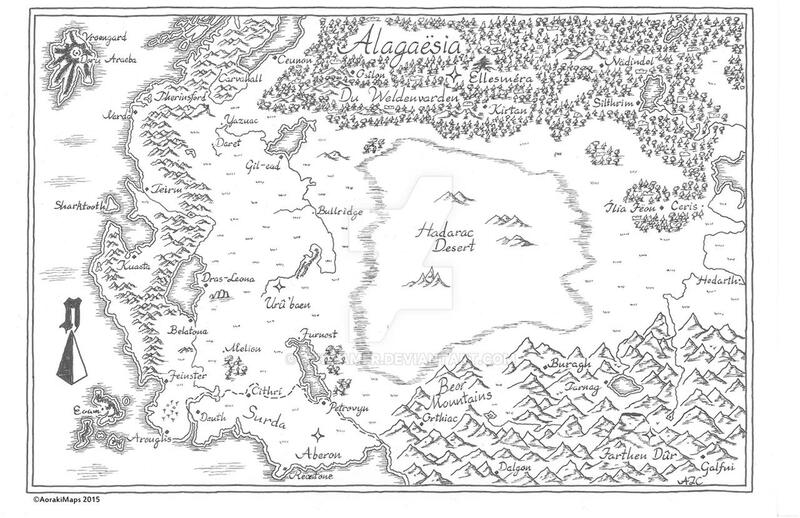 Next to Throne of Glass the map of Prythian is one I adore the most. Prythian itself – together with Hybern – reminds me strongly of the United Kingdom and Ireland. I somewhere read a theory about which courts would be which part of the United Kingdom and the comparison was awesome. But even with only the map without comparing it to real countries, I love how detailed it is drawn. All those little mountains and the other drawings always want to make me swoon. 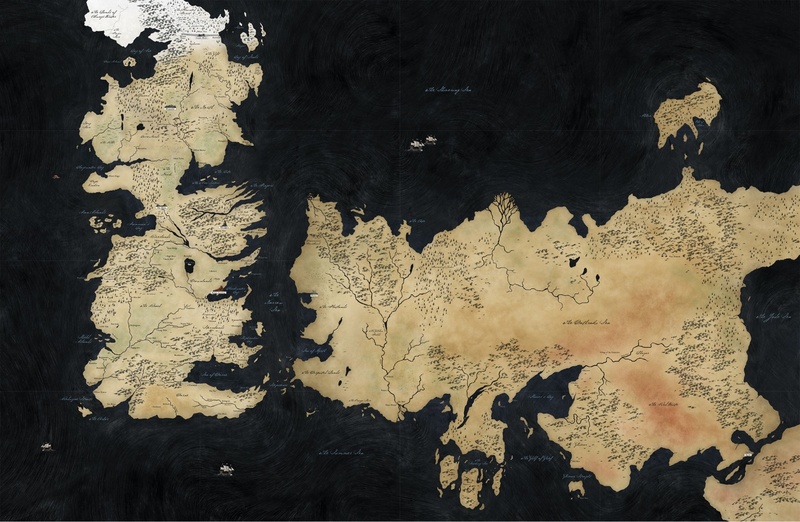 One of my personal classics is the map of the world of Game of Thrones also known as Westeros. The world is extremely spacious and I needed some time to find my way through it. Even know I don’t know where some of the locations lay when someone asks me. But still I enjoy searching for the places where the characters are at the moment and follow their journeys throughout the books. 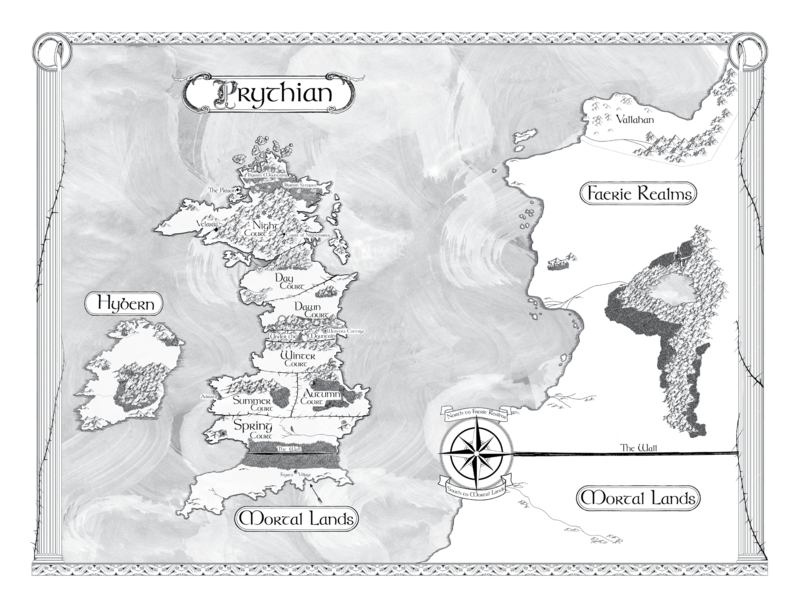 I know that there are countless other bookish maps – some of them I couldn’t find as a picture (like Caraval) and some with books I haven’t read by now (like the Lord of the Rings series). Do you know other books with beautiful maps featured on the inside? Have I forgotten your favourite book or simply don’t know it at all? I’d be thankful for any recommendations concerning bookish maps. And are there any books that you think should have a map in it but didn’t? Or are there maps you didn’t like at all or think were unnecessary?